Carlan Cleaners is the carpet cleaner in the Yonkers, New Rochelle and Mount Vernon NY area that is committed to being green. We use only cleaning supplies that area family safe. They won't harm your children, your pets and you. 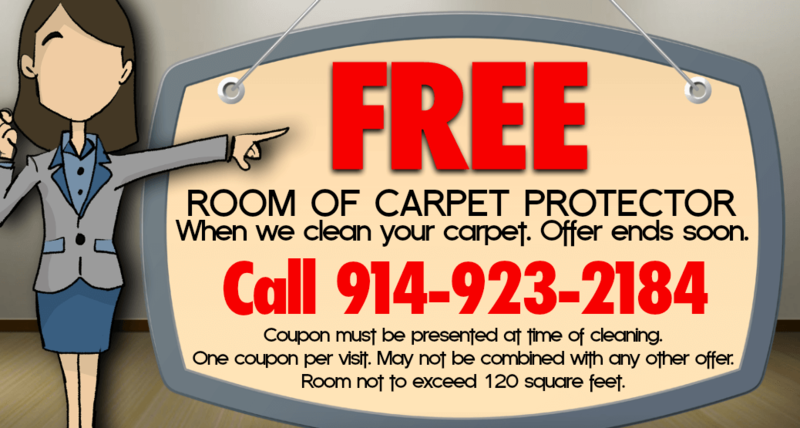 We use treatment options that are always the best approach for your specific carpet fiber. 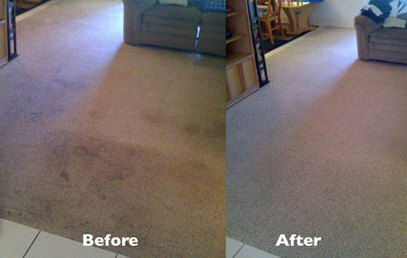 Our cleaning method removes that ground-in dirt and revives your carpets appearance.